This project began for me due to all the tool kits being sold on eBay and my search for a correct one for my cb77 project. After emails with 48 lesco on the 305 forum it turns out he was also working on the same project and was kind enough to supply the information he had already collected. I have expanded my research beyond the cb77 kit and I would like to receive criticism and feedback on the information provided. I have just ordered everything that is still available from Honda and when it arrives I will show a post and any differences. 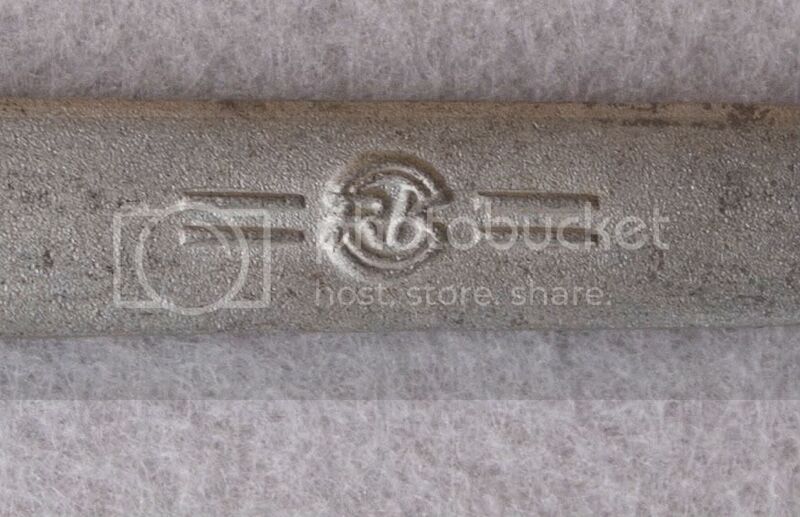 I have also emailed Kowa to try to attain some information on tool casting die marks such as the A and RK in a circle on what I believe to be early tools and the RK only tools. I believe the switch to RK only Marked tools was in 1973 and the black handled screwdriver was introduced in 1974. Just a little history on the introduction on the tool manufacturer of Honda tools, Kowa Seiki. Contract Signed with HONDA MOTOR CO.LTD for Designing, Developing, Manufacturing, and Selling Special Tools. Contract Signed with HONDA MOTOR CO.LTD for Manufacturing and Selling In-car Tools. 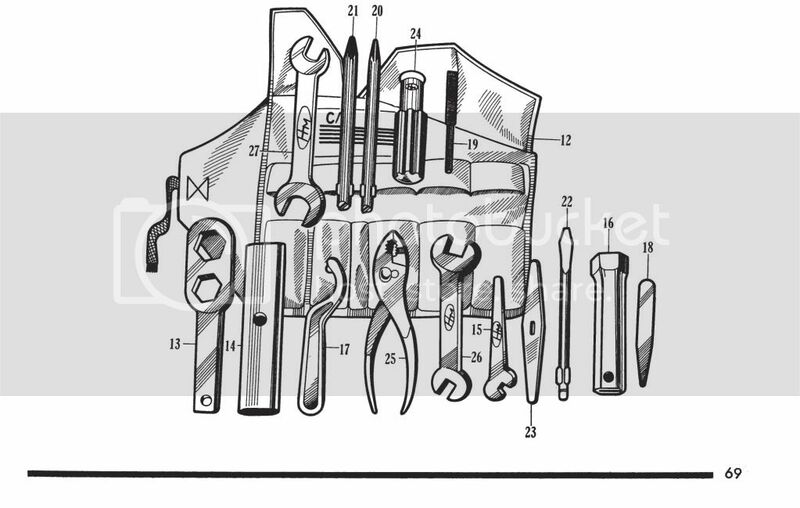 Every tool kit has two open-end wrenches for common hex nuts and bolts. These were referred to in the British sense as "double head spanners" in most descriptions. During 305 production in the mid-sixties, Honda abandoned the old Japanese Industrial Standard (J.I.S.) in favor of the Modified J.I.S. (I.S.O.) standard. This caused a reduction in the width between flats for all hex nuts and bolts except for 6mm. 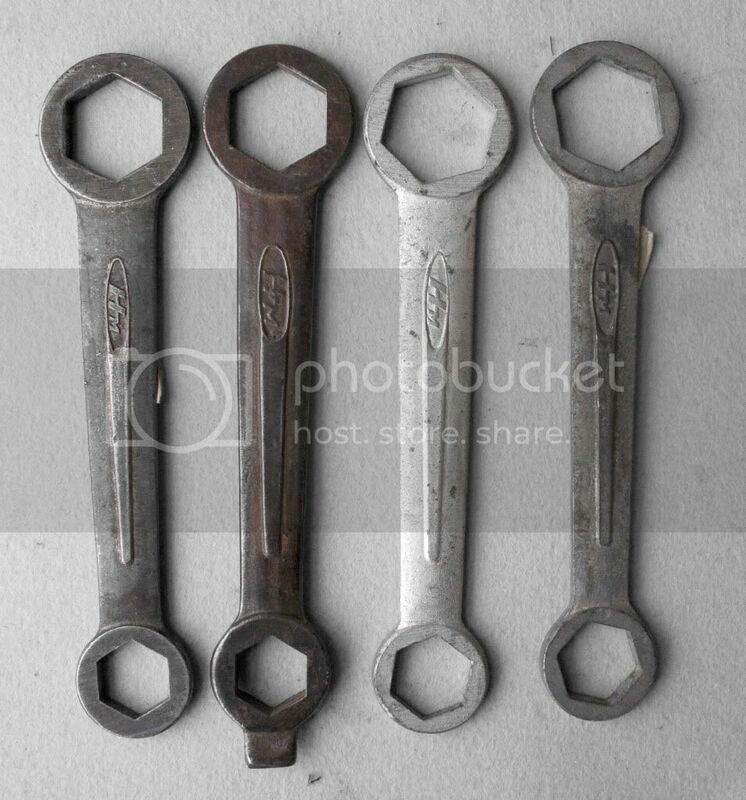 It would seem that this should have affected the wrench sizes in the tool kits, but there is no reference to anything but the original 10x14 and 17x19 wrenches. It is possible that the new smaller hex size nuts and bolts were never used by the factory (the new finer thread 3, 4, and 5mm screws certainly were). 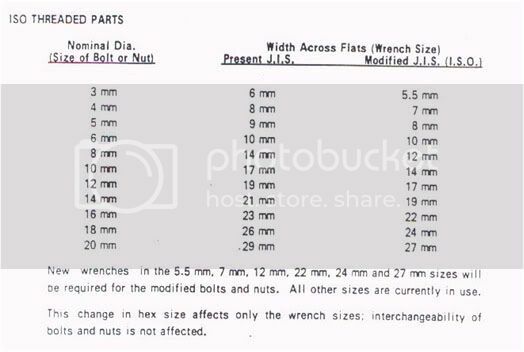 Interestingly, in my CB77 owner's manual, the wrench sizes are listed in terms of the thread diameter, not the width between flats, as 6x8 and 10x12. At any rate, the two "double-head spanners" are meant for all 6, 8, 10, and 12mm nuts and bolts. 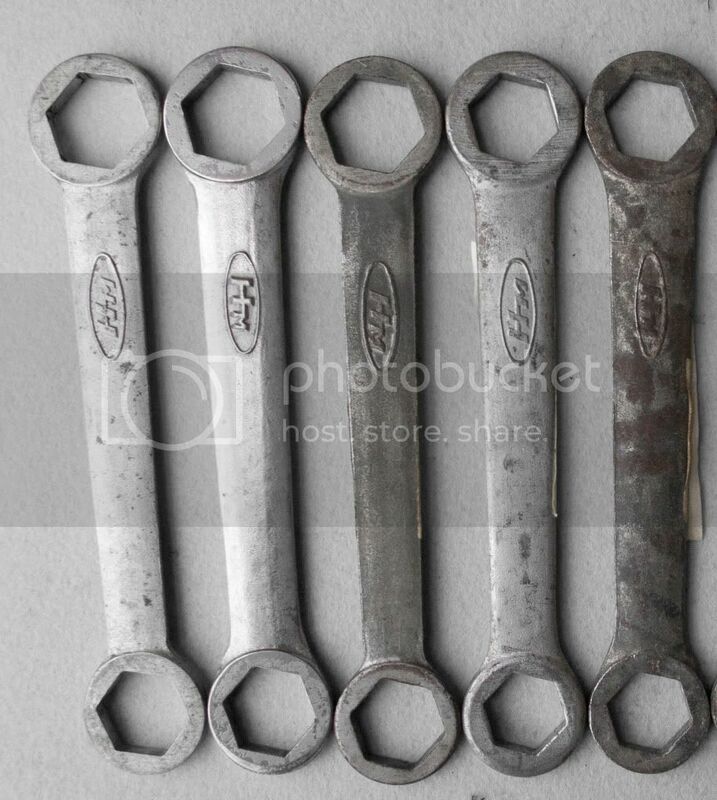 Every tool kit has a double-ended box wrench for the axle nuts, a.k.a. "axle spanner," or "ring wrench." The CB77 axle wrench is 23x26mm to match the front and rear axle nuts. The CA77 wrench is 23x32mm. The 23mm end is for both the front and rear axle nuts, and the 32mm end is for the rear axle sleeve nut. The 23mm end of these wrenches is also the ideal tool for removing the tappet covers. 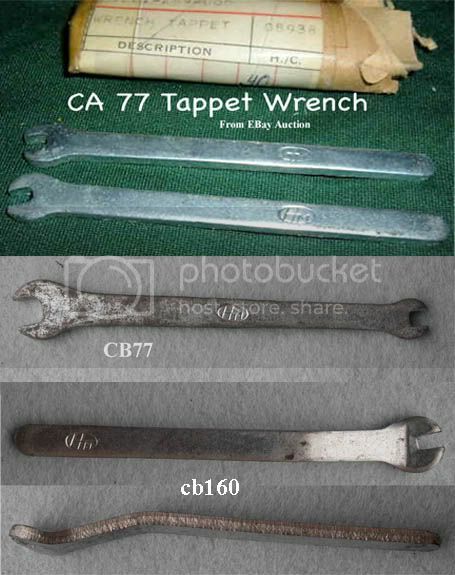 Axel wrenches from left to right first 2 are CB77 and the rest are cl72/ CL77 Notice the Logo switches direction. The second CB77 wrench fits the rear axle on my 1967 CL77 with chrome fenders. 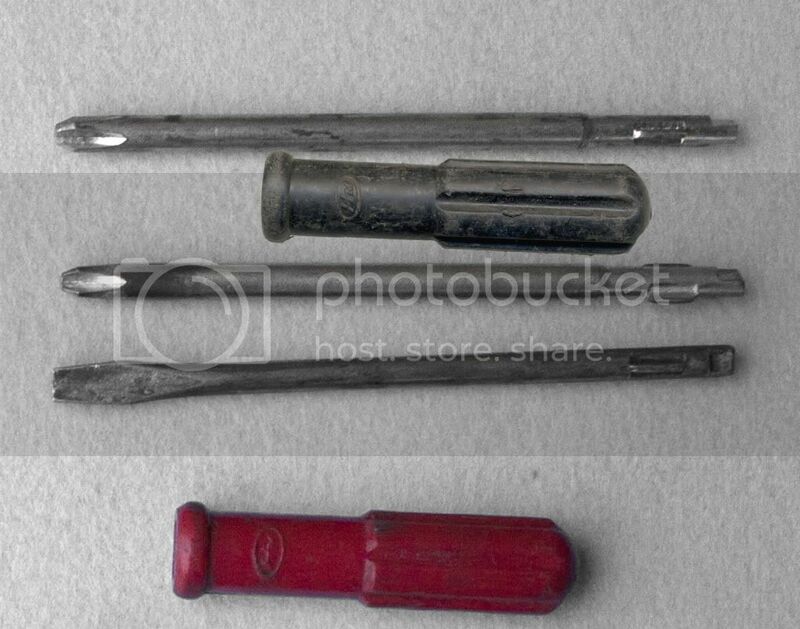 From left to right Ca95, Unknown marked Sanki same as ca95 wrench, Ca77, Ca77. 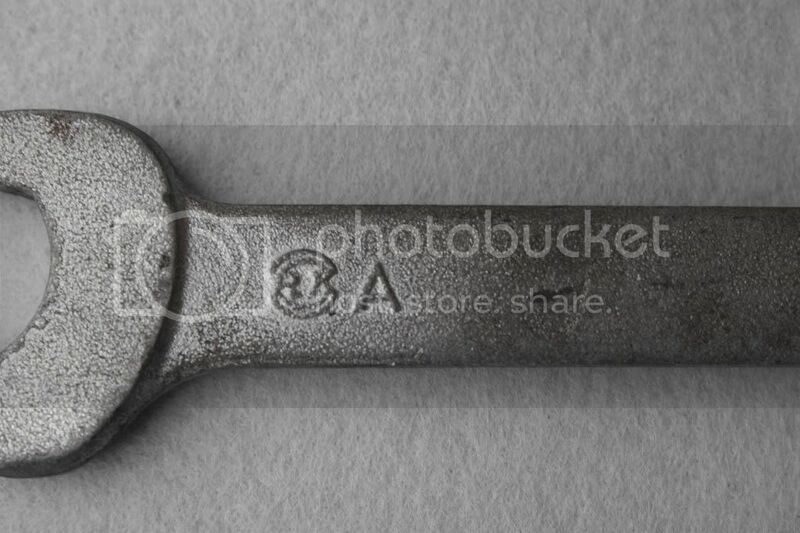 The Ca95 wrench measures 29x23mm. 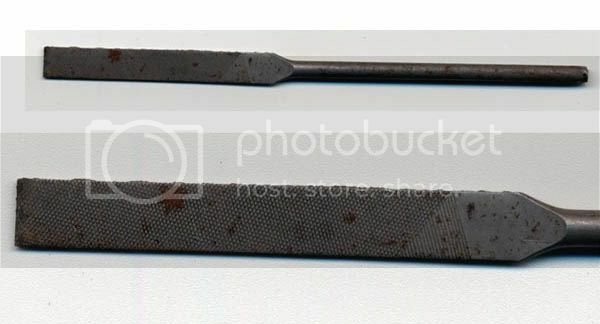 The second wrench marked Sanki and is the same size as a ca95. There is also one more known variant, I have not seen one yet and I do not know if both ends are 29mm, this is from the Honda tools Special Catalog printed in 1969. 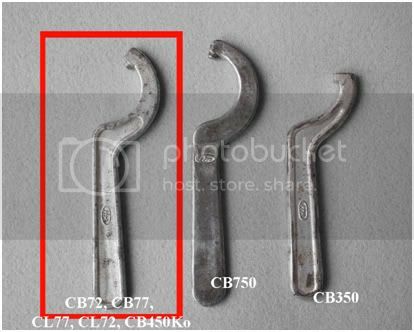 Cb/CL160, CA95, CB92 and the models the wrench cross references with. All of the tool kits have a 0.1mm (.004") feeler gauge to set tappet clearance. 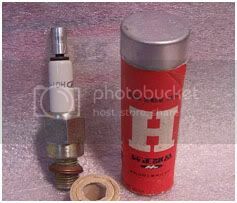 CB and CL models for shock adjustment, Part number 89204-268-000” No longer available from Honda. 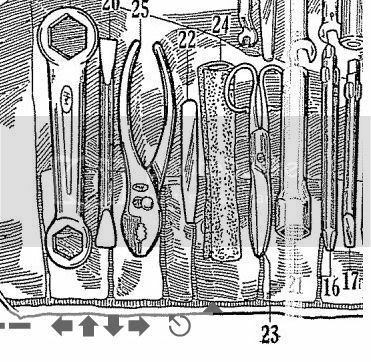 all tool kits have with three screwdriver bits and a handle or "grip." 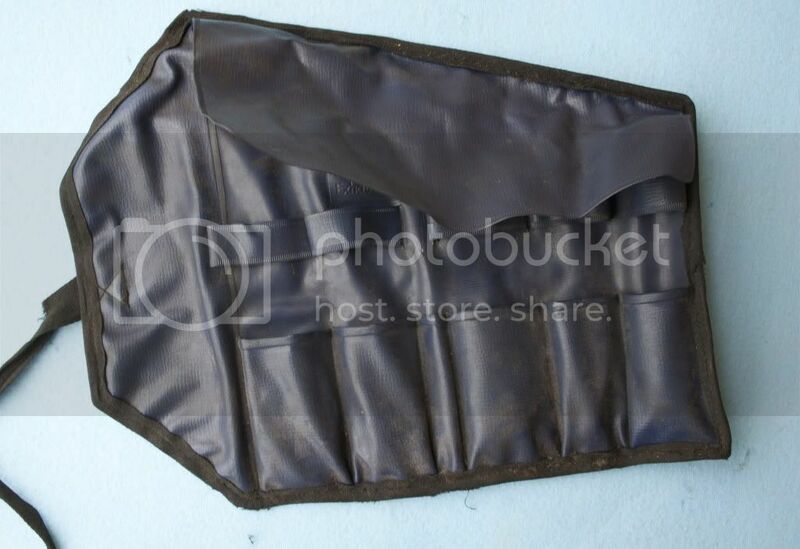 The Phillips bits are a number 2 and 3, and fit the engine case, dynamo cover, points cover, etc. exactly. The plastic grip is still available from Honda, but comes in black. 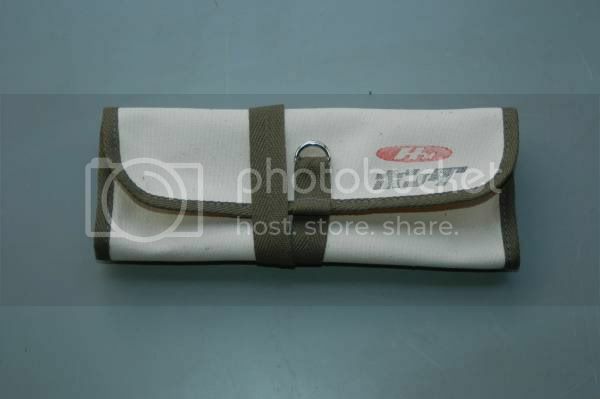 The All of the bits are still available from Honda.” I believe the switch was made in 1975 due to eBay research of a year of looking at tool kit auctions, but it is not definitive. 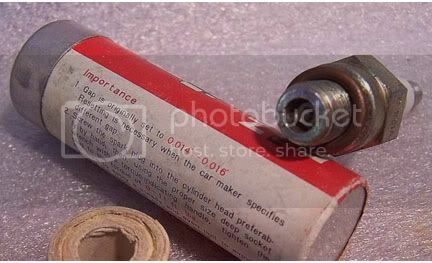 I only have one spark plug wrench and it is 18mm hex or 12mm plug. I have a box of spark plug wrenches so I would love to see yours. 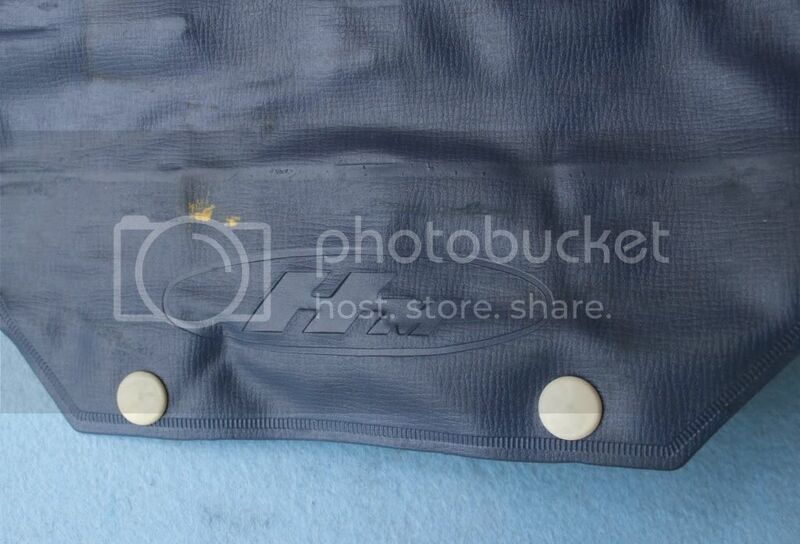 I do not know if the cl72 used a 10mm plug and the online fiche says no, but I doubt that is true. Clarification needed here??? all tool kits, apparently for more "leverage" on the screwdriver bits. Two versions with slightly different shapes.” It shows multiple versions in the parts book but in all of my kits they are the same. Input needed here. Added note Kawasaki has a very similar one as well. The points file is listed in the owner's manual and parts fiche for the Dream and Scrambler. Why not the Super hawk? 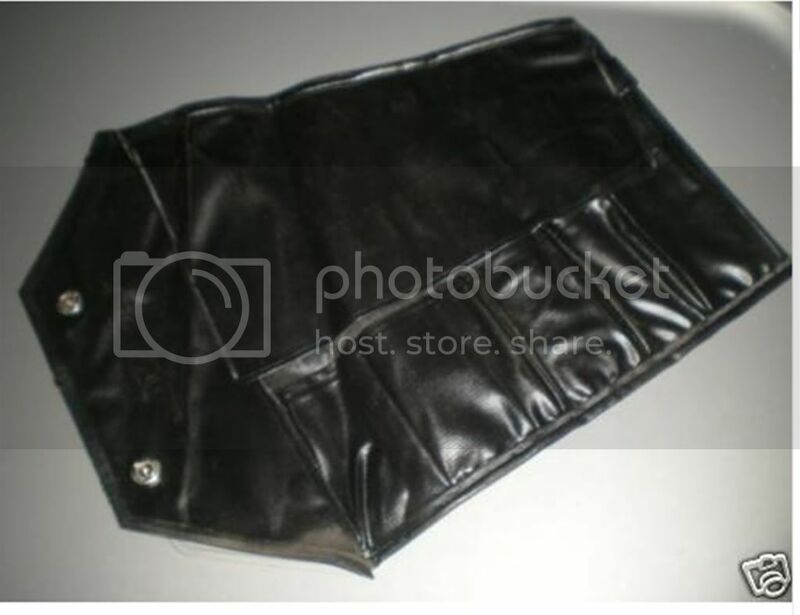 ” My points file is unmarked and measures 10cm long, 4.6cm length of file blade and .5cm wide. Only appearing in the CB owner's manual without a part number, this mysterious addition to the tool kit only adds to the intrigue. Thanks to 48lesco for the photos and this information. 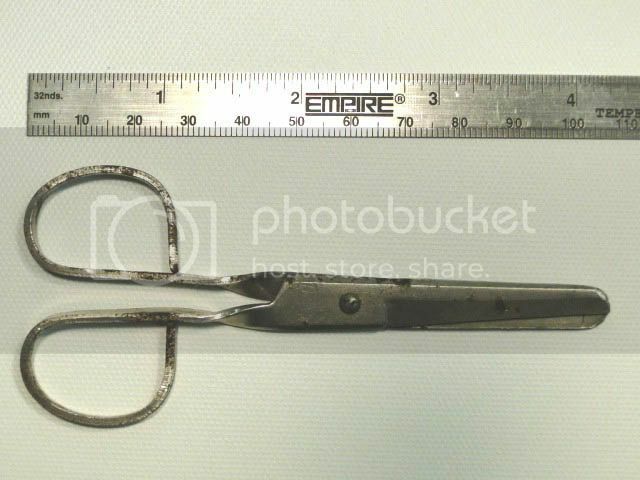 Notice the second photo and the HM mark on the scissors. 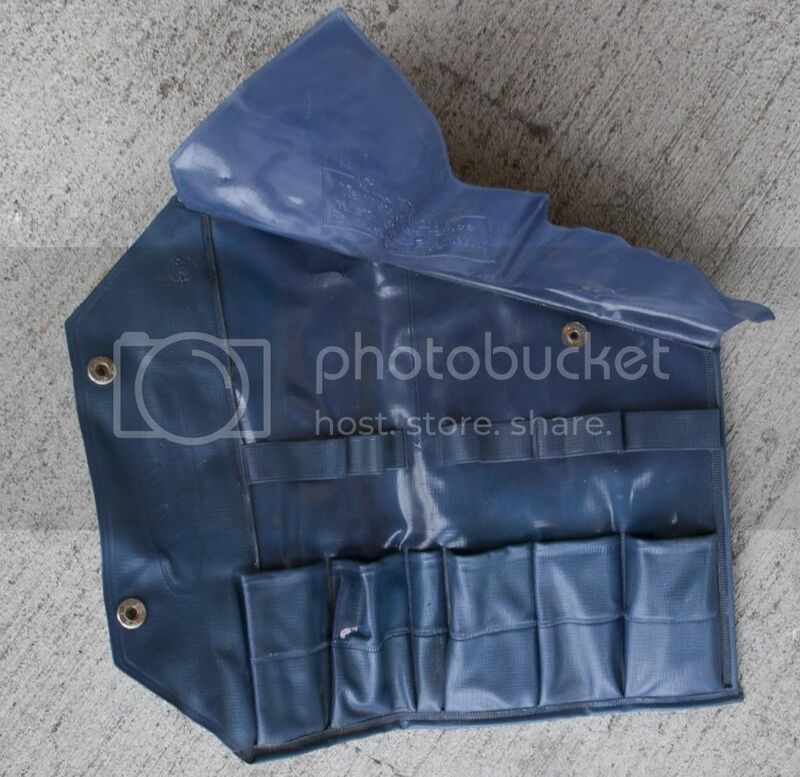 Part number is 89243-253-000 Where is the tire patch? 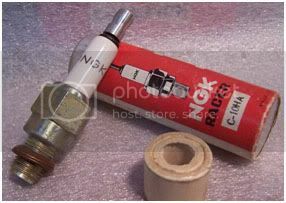 The part number is form the C78 , CA72 Fiche form cmsnl.com. 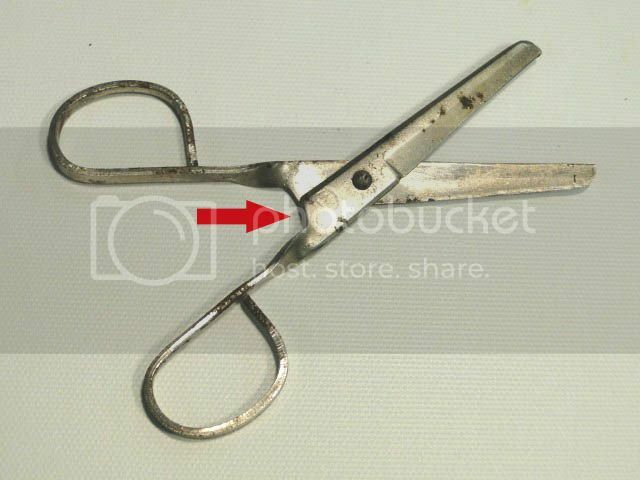 Notice the HM mark on the scissors. 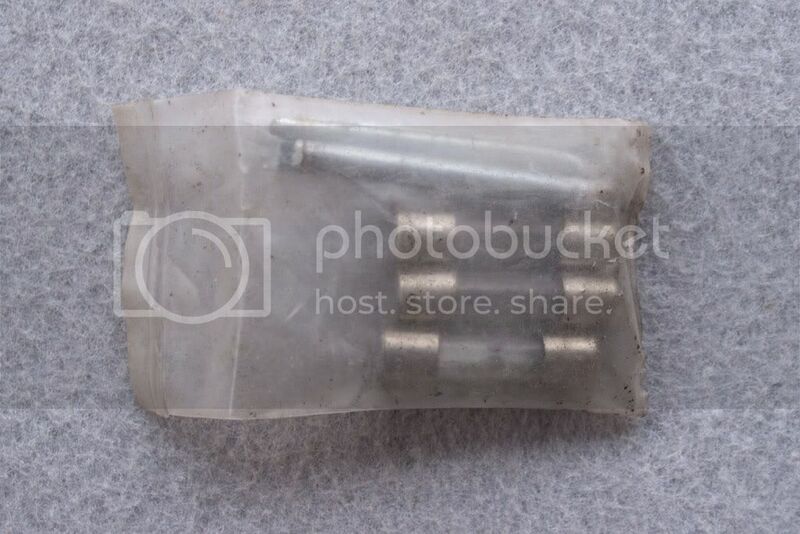 These fuses and cotter pins came in my cl77 tool kit, they were sealed in the package and I have yet to touch the restoration, so I do not know if the fuse size is correct or if they are comparable to the ones in the CA77 dream kit. 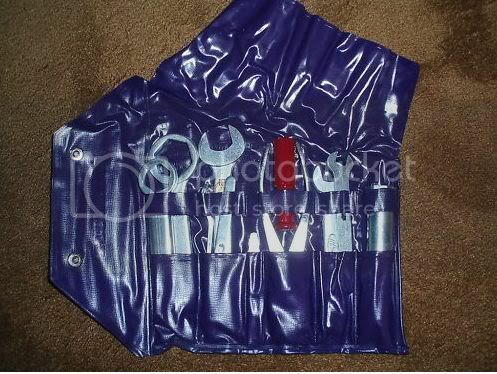 The tool bag for the CB and CL models share the same part number. The CA has a different one. 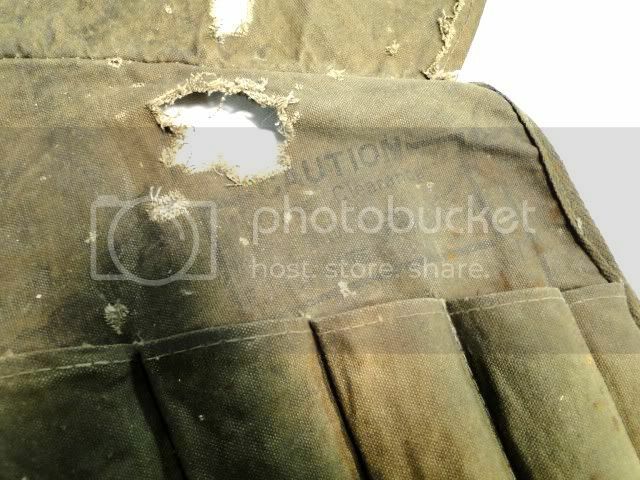 I have an original tool bag from a 1964 CB77 that is a green canvas. Others I've seen are black or blue or black and blue vinyl. The part number of the CA160 and CA95 is the same as the CA77/72. 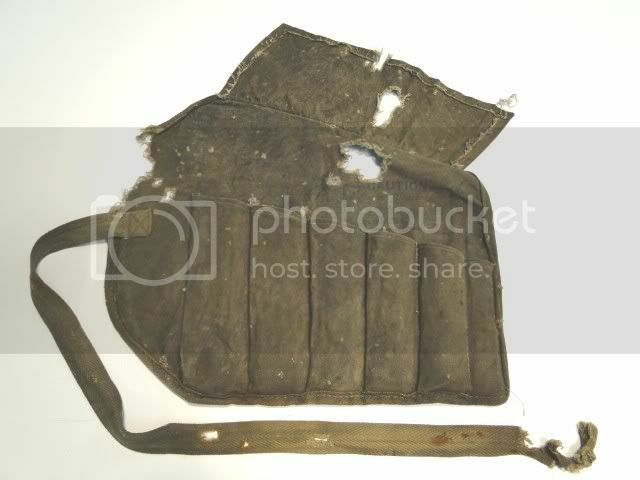 Early Model 48Lesco’s Canvas Bag 1964 Early Cb77 ??? 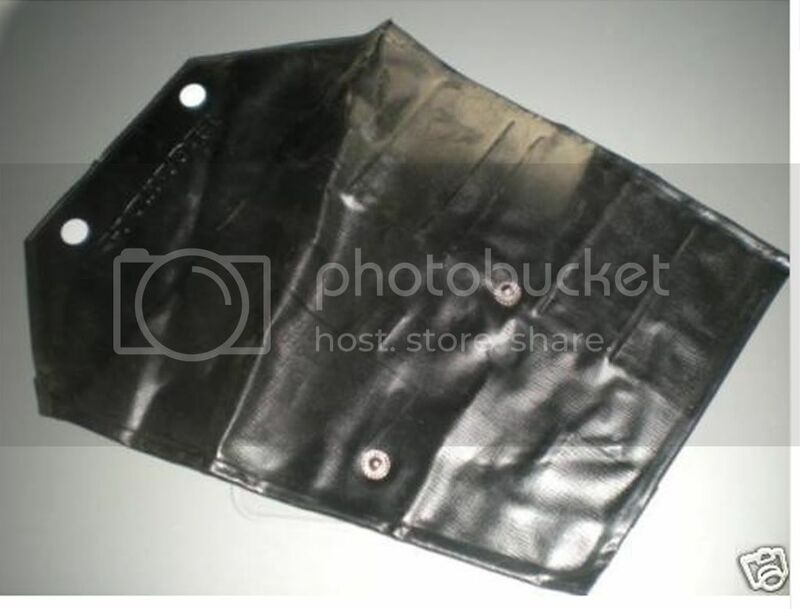 There is one more bag not included and that is for the 1960’s CB450 it looks very similar except for a split in the top of the fold over. Variant 9mm wrenches from CB160 Etc. 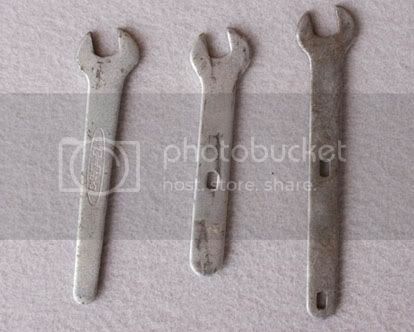 I have seen the two on the right as variations for replacements of the original 9mm wrench in late tool kits. See the Ca95 tool page for the eBay auction kit. A fascinating and thoughtful series of posts; nice one, Kirk! Thanks for taking the time to do so. Thanks Steve 48Lesco contributed quite a bit on this and I appreciate his help as this is a collaborative effort to identify these kits. 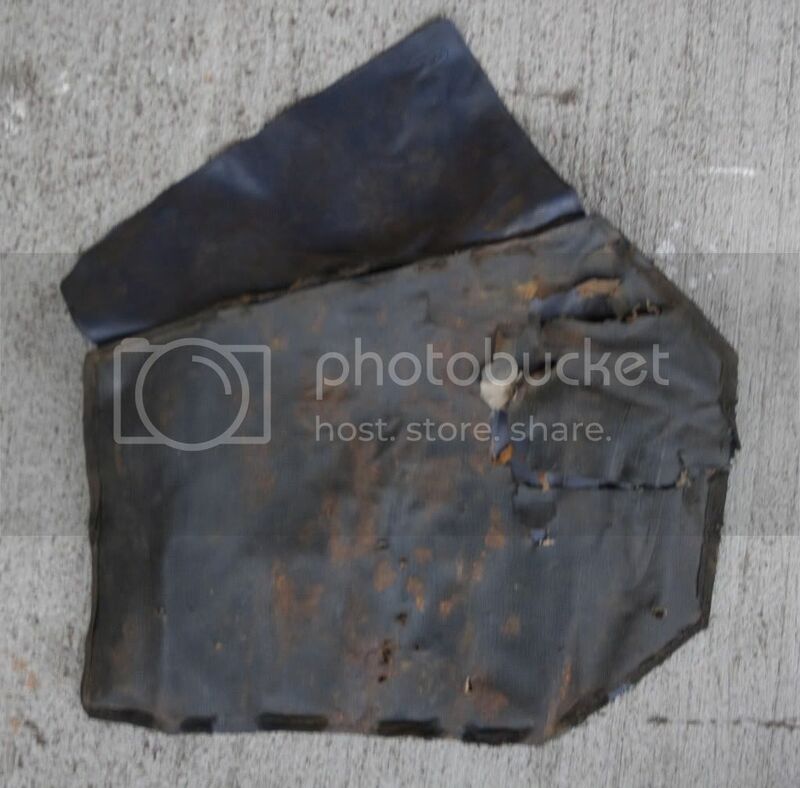 Here's front and back photos of my tire patch. 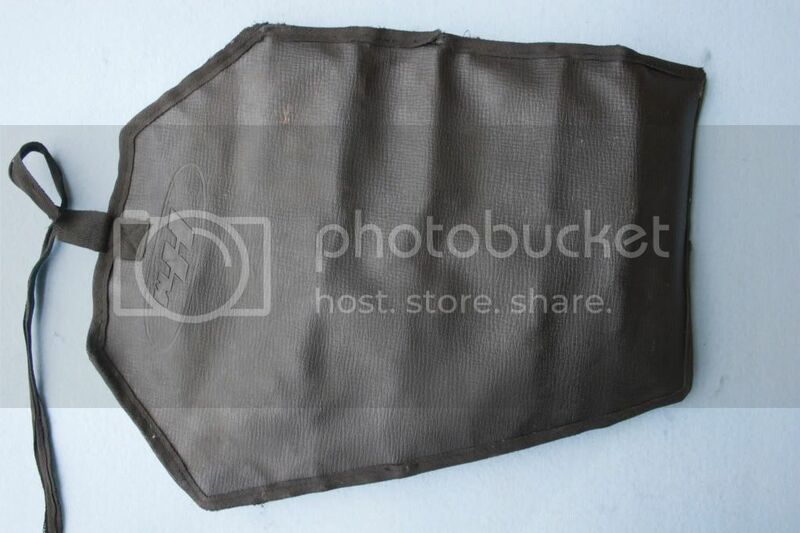 That is pretty cool looking, can I get measurements of the outside of the bag Please ? 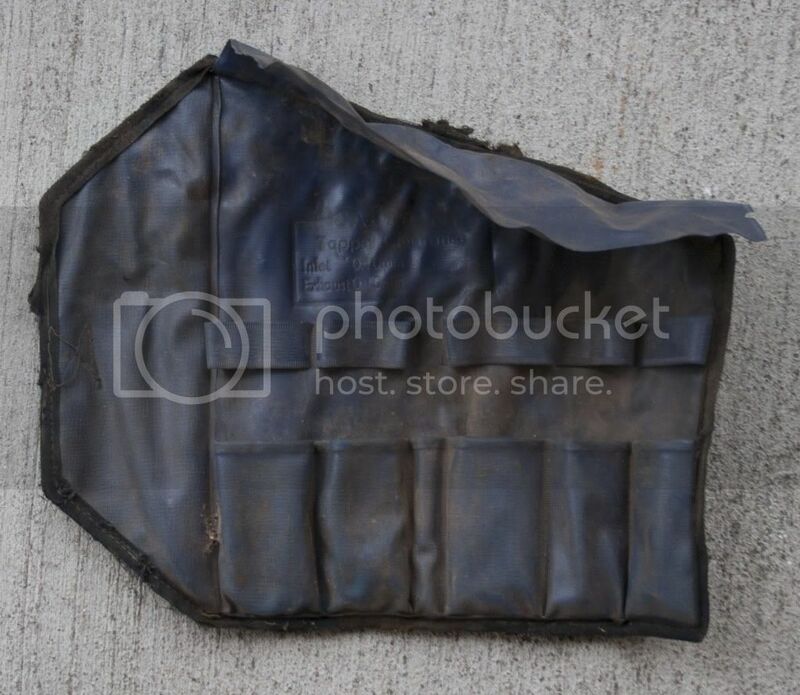 Tom did the tire patch come from a Dream Kit or a CB77 kit? this is a great post, lots of usefull info. cheers.